Mastery Design Collaborative shares lessons learned from supporting school redesign in Oakland and across the nation. 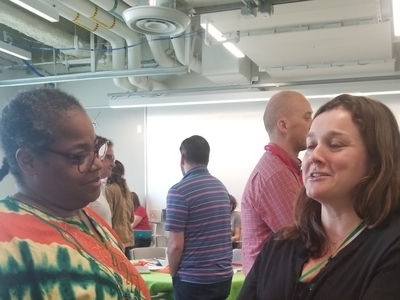 Theresa Sanders, a 3rd grade teacher, and her colleagues at Redwood Heights School in Oakland are participating in the Reimagine School Collaborative. In the video above, Theresa describes the need to personalize learning for her students. 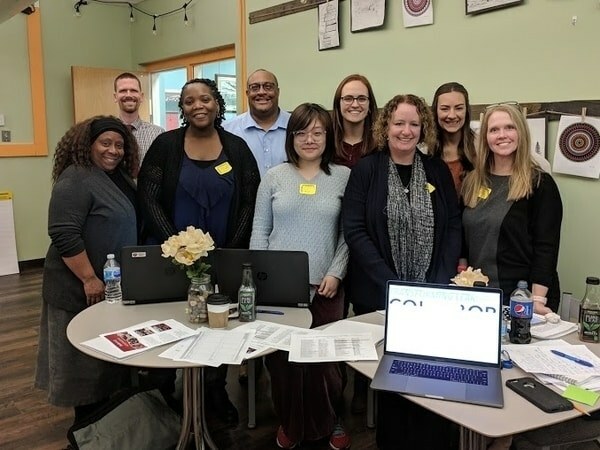 Redwood Heights is just one of ten schools in Oakland, California awarded planning grants this past spring to support the design of personalized learning models. 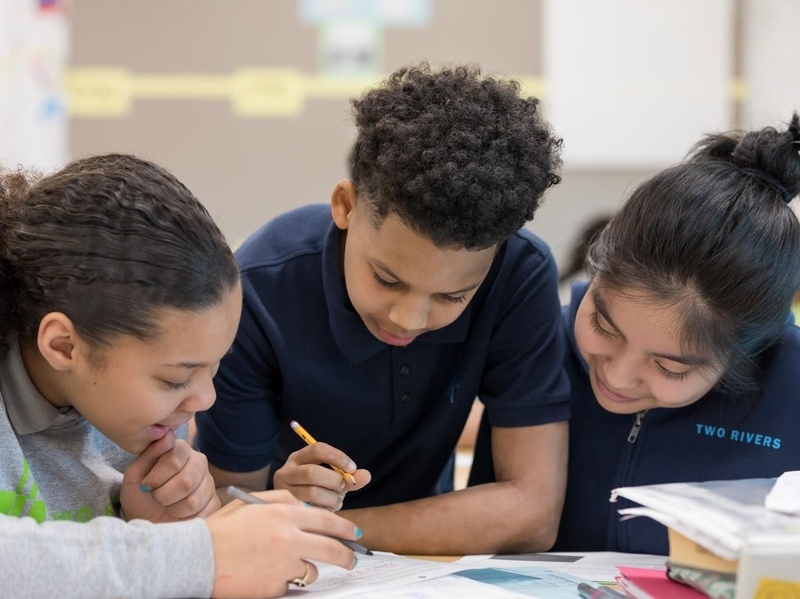 The grants were awarded through the Rogers Family Foundation’s NGLC in Oakland, one of six sites in the NGLC Regional Funds for Breakthrough Schools initiative. Blueprint. Develop a school-wide Personalized Learning Blueprint to guide the school’s ongoing transformation. The first objective is important as many schools spend years designing a new school model in theory without testing any aspect of that model in advance. MDC believes that putting personalized learning into practice early and often is critical. Anchor your design work in the needs and challenges of your students and staff. Take the time prior to any design session to explore your design idea by walking in the shoes of staff and students with fresh eyes and ears. Understand what has come before. Every school is unique and should develop an approach to personalization that accounts for their own context. However, no one should be reinventing the wheel or repeating common mistakes. 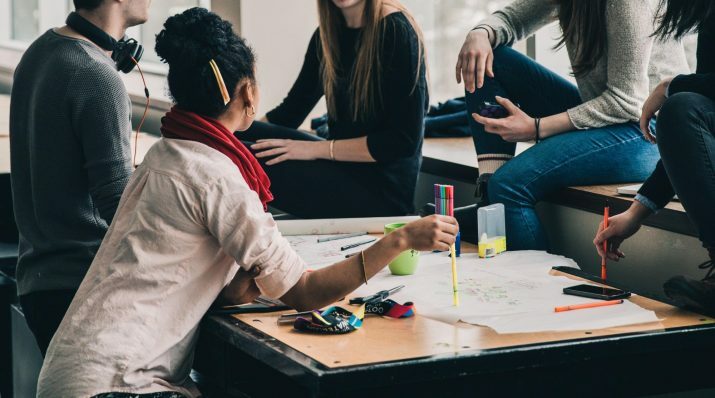 A thorough understanding of the practices and models others schools are using to personalize learning is an essential starting place for the design process. Pick the right design team. Every design team should include, at a minimum, the teachers who will pilot the new practice in their classrooms (they must contribute to the design and feel invested in its success) and an administrator who can green light the pilot. All design team members should be instructionally skilled, open-minded, collaborative, and tech-interested (if not tech savvy). Prioritize action. A design session should be aimed at action—putting a new practice or model into action in the classroom as soon as possible. The focus should be on designing and planning implementation of a “low resolution” prototype that can be tested immediately, and refined and developed over time. Map out how a student will experience the new practice (step-by-step) and set a goal to launch the prototype within 2-3 weeks. Capture the evolution of your work. You spend all day drawing, brainstorming, and prototyping on chart paper and then your work goes into the recycling bin? Absolutely not. Take pictures, keep your posters, and carve out a small ideation space in your school where you can post design updates and reflect on your progress as a team. During the session, use a prototype template to record your design work. 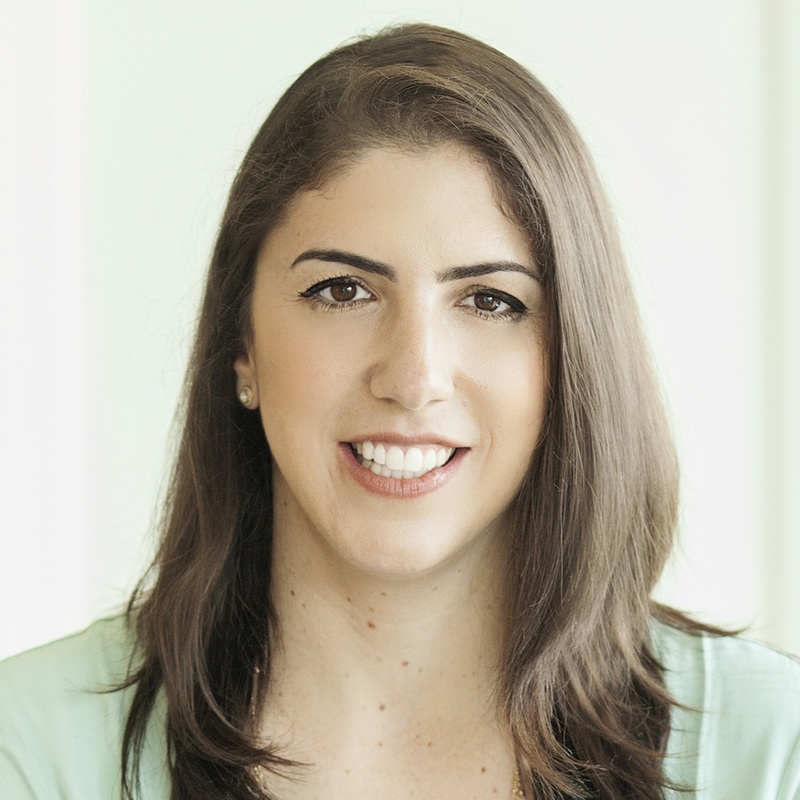 Dalia Hochman has served as a high school teacher, a co-founder of a small high school, a district administrator, a researcher, and a Next Generation school funder. In each role, she has witnessed the power of ideas and stories to influence education reform. At times, she has wondered how we as a professional community can improve the evidence behind the ideas that motivate us.